Please come to our monthly public meetings! We meet every 3rd thursday at 9am at the Lodge! We would love to hear your suggestions and input on how we are doing! Check out our Upcoming Events page for more meeting dates! 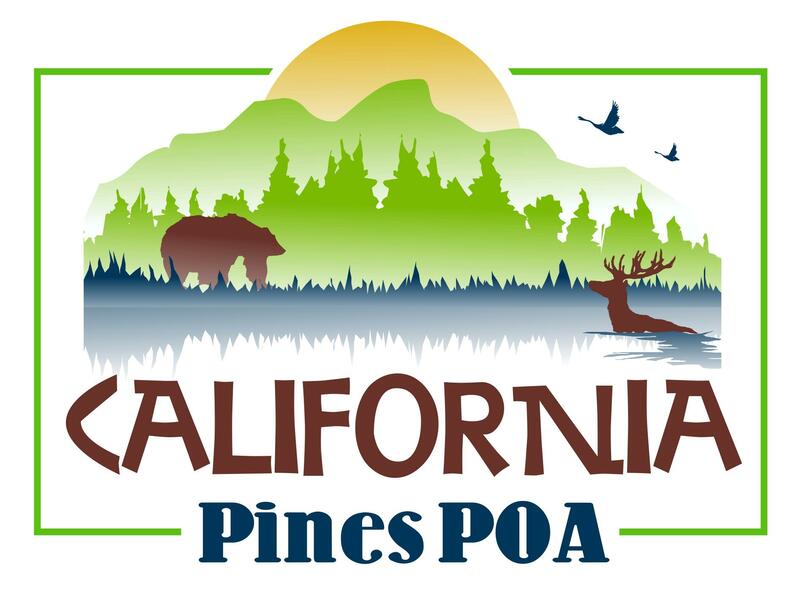 Our next board meeting is 3/20/2019 at 9am at the Lodge! We hope to see you there! Open meetings are often scheduled to take place either immediately before or after an executive session meeting. Because members do not have the right to attend executive session, the term “open session” is commonly used to refer to which aspect of the board meeting is open to attendance by the membership. Legal Matters. A board may adjourn to, or meet solely in, executive session “to consider litigation.” (Civ. Code § 4935(a).) This language is broad, but is generally interpreted to include matters involving pending litigation, as well as matters which have the potential to result in litigation, in order to preserve attorney-client privilege. Personnel Matters. A board may adjourn to, or meet solely in, executive session for “personnel matters.” (Civ. Code § 4935(a).) Personnel matters would include, but not be limited to, hiring, firing, raises, disciplinary issues, etc. that pertain to the association’s employees. Executive session matters involve confidential, privileged and/or sensitive information which are only “generally noted” in the minutes of the following open board meeting pursuant to Civil Code Section 4935(e). Broad and generalized descriptions are typically used for executive session agenda items. Committees with “decisionmaking authority” must keep and maintain minutes, and must make them available for inspection by members within fifteen (15) calendar days following approval. With the exception of executive committees and committees with “decisionmaking authority,” there is no explicit legal requirement for other types of association committees to keep and maintain minutes of their meetings. The notices and agendas for the Annual Member Meeting shall be posted on the Home Page of this website (which will automatically be delivered via email to anyone who enters their email on this website in the space provided), on the bulletin board at the Lodge, and by individual notice sent to all members in good standing at least 10 days, but not more than 120 days, before the date of the meeting (as required by Article V, Section 1.1 of the Bylaws). The notices and agendas for all Board Meetings, including Executive Board Meetings, shall be posted on the Home Page of this website (which will automatically be delivered via email to anyone who enters their email on this website in the space provided), and on the bulletin board at the Lodge at least four days before the meeting in compliance with the Open Meeting Act (Civ. Code § 4920). Where required by the Committee Charter (as approved by the Board), Committee notices and agendas for committee meetings shall be posted on the Home Page of this website (which will automatically be delivered via email to anyone who enters their email on this website in the space provided), and on the bulletin board at the Lodge. The POA has made the following minutes available via this website. If the minutes you are interested in are not available below, you may request them by using the contact form on this site, or by writing to the POA at the address provided.